Special Foreclosure Sheet- this is today's updated sheet. Register and this will be emailed to you daily or weekly. Click here to see today's sheet. Welcome to Jacksonville Associates, REALTORS®, your online source for buying and selling real estate in the Jacksonville, North Carolina MCAS area. We are a network and team of exceptional agents and brokers helping home buyers and sellers. 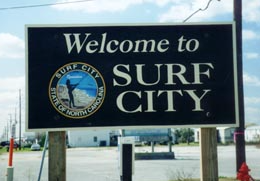 Our areas of expertise include Jacksonville, Richlands, Beulaville, Swansboro, Hubert, Topsail Beach, Hampstead, Sneads Ferry, Surf City and all surrounding areas of the Onslow County, NC areas. Our focus is entirely on our home clients and helping them save money and time during their purchase or selling experience. We're there every step of the way from finding the perfect house, providing an accurate value, CMA, negotiating purchase and sales contracts. We are with you all the way to your move in and many years. There is new technology that allows you to zero in on a city, an area, subdivision or a cluster of homes for sale in the Jacksonville NC area. 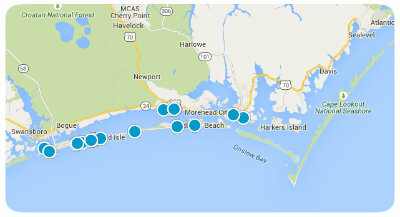 Click on the map below to be taken to this unique way of local Onslow County NC search. When you get to the page, refine your search or simply click around on the map, drag the map around by holding your mouse, + - in or out to see the entire market area. This is an excellent tool to see what is going on in the area! With a slightly more moderate climate than southern states, the eastern North Carolina area still experiences mild winters, and our spring and fall are like second to none! 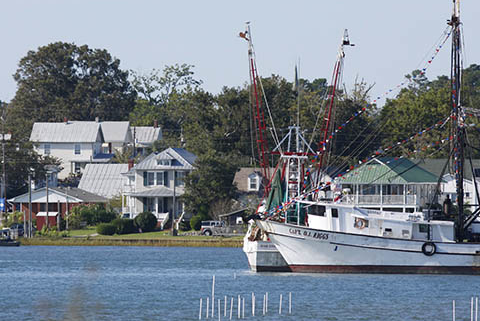 North Carolina continues to offer a low cost of living, yet every coastal lifestyle interest you could ask. The Beach, Boating, and Sun! (Plus excellent fresh seafood!) Single people, Military and Civilian families and retirees alike can live here comfortably. Our real estate choices outlined below are as diverse as our residents. From the ocean front, to fine gated communities, golf communities, modest beginner homes, townhomes or condos, Jacksonville Associates, REALTORS® have properties and real estate for sale in Jacksonville that will fit any budget. On the grow with new restaurants and businesses opening daily. The area is one of the top 10 largest cities in North Carolina. Only minutes from some of the famous beaches and vacation / resort areas in North Carolina also means great real estate opportunities. Jacksonville is proud of its military presence and home to another famous place, the Marine Corps elite base Camp Lejeune; The main base is supplemented by five-satellite facilities: Marine Corps Air Station New River, Camp Geiger, Stone Bay, Courthouse Bay, Camp Johnson, and the Greater Sandy Run Training Area. To add to this list, the U.S. Marine Corps Forces Special Operations Command resides in the area as well. The best of the best. Jacksonville real estate opportunities include single-family homes, condos, townhomes and land. Most popular according to statistics are new homes. 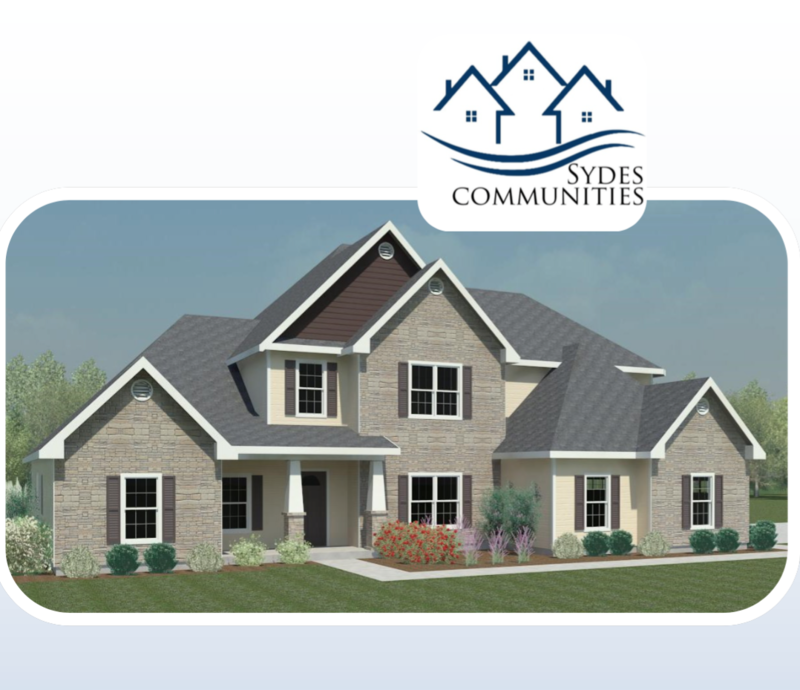 The areas top homebuilder is Sydes Communities. They happen to own a lot of area real estate too assuring they will be around locally for decades to come. 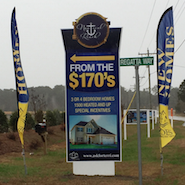 Eastern NC has wonderful residential real estate communities. 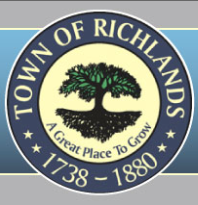 These include real estate in Hubert, NC, beautiful homes in Swansboro, NC, new homes in Sneads Ferry, lots available and homes in Hampstead, homes in Holly Ridge and many different home communities in Richlands. To add to this are the resort area of Topsail Island. Providing detailed information and experience regarding Jacksonville NC Real Estate and homes, Swansboro Realty, Carolina Plantations, Golf Course Homes in the area, Topsail Beach - Topsail Island, Hampstead including Eagles Watch lots for sale, Hubert, Cannons Edge new homes, Richlands and all surrounding areas of Eastern NC including Emerald Isle and the Carteret County Beach areas. Negotiating the absolute best all-inclusive price possible for our clients. Understanding and offering adjacent counties such as Pender and Carteret County real estate. Assisting clients when selecting Mortgage Companies, attorney, home inspection services and more. Waterfront property, Gated Communities, Golf Communities, Jacksonville NC beach areas. First Time Homeowner specialists. We are patient and can provide all types of information to assure our first-time buyer they are making a decision using all of the information. Read our first-time homebuyer booklet designed for the Jacksonville Real Estate first time homebuyer. Providing full relocation services utilizing our higher level designation databases to match you up with the right agent. This website provides excellent Eastern North Carolina Home search and opportunities to Jacksonville NC homes for sale by owner, they can list with professional agents. Our contact us is a link to Jacksonville NC real estate areas top real estate agents. 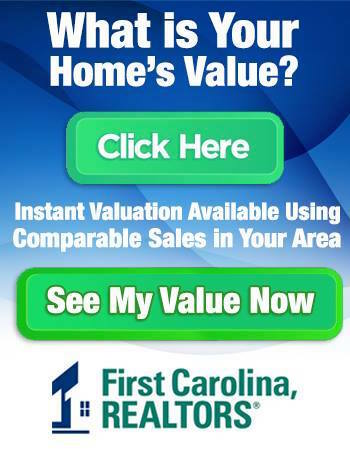 Primarily this website offers Jacksonville NC homes for sale. Townhomes, lots, land and foreclosures too. We are Jacksonville NC real estate agents with properties for sale. We will connect you with a Jacksonville NC million dollar real estate agent. So what are you waiting for? Use our advanced home finder search engine. Search for Jacksonville-area homes for sale or contact an agent by clicking here to find your perfect house today.